Rhinoplasty, or a nose job, is one of the most frequently performed plastic surgery procedures. 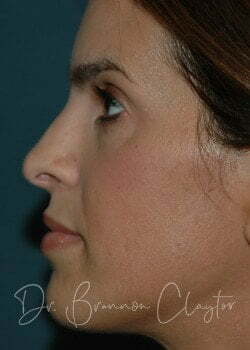 The goal of a rhinoplasty is to reshape, reduce, or augment the nose to improve its appearance. Patients often receive a nose job in order to correct a birth defect or repair an injury such as a broken nose. In addition, patients can choose a rhinoplasty to improve their confidence and overall appearance. For a patient with ongoing sinusitis or a deviated septum, patients can receive a rhinoplasty in conjunction with endoscopic sinus surgery or a septoplasty. With these cases, a rhinoplasty effectively treats health and breathing problems, in addition to improving the patient’s appearance. Making this both a cosmetic and functional solution. Candidates for a nose job must have finished their facial growth. For females, it is typically 15 or 16 years old and boys should be at least 17 or 18. Patients considering rhinoplasty should be in overall good health and not smoke. 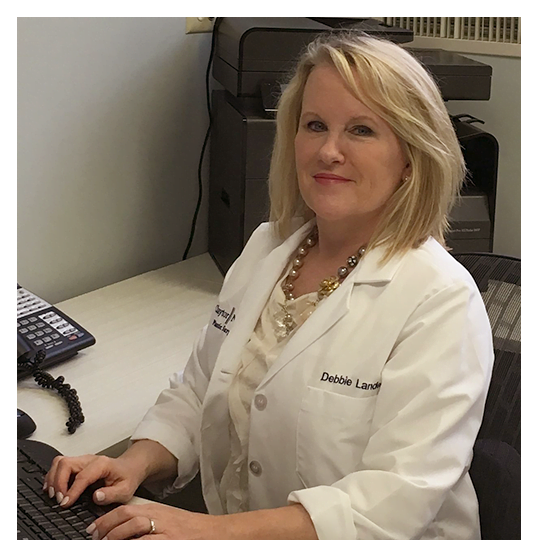 It is important that candidates have realistic expectations about what surgery can do. Undergoing rhinoplasty may boost self-confidence, however, it should not be a cure-all or the result of social pressure. What Does a Rhinoplasty Correct? Rhinoplasty is typically an outpatient procedure, performed under IV sedation or general anesthesia, takes about 1 to 2 hours. 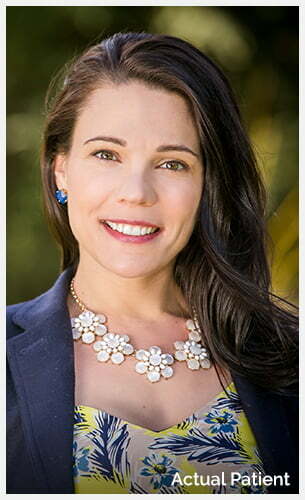 During your consultation, Dr. Claytor will review the two techniques he typically uses, closed or open. The biggest difference between the two is the location of the incision during surgery. In closed rhinoplasty, incisions are within the nostrils. 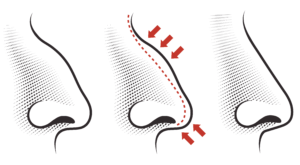 In open rhinoplasty, an incision is across the columella, the tissue between the nostrils. 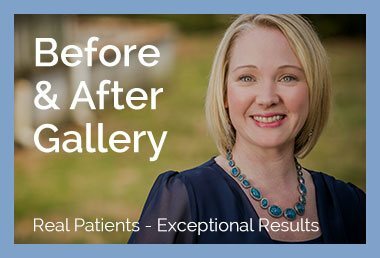 With both methods, Dr. Claytor gently lifts the soft tissues covering the nose and then sculpts the bone and cartilage to the desired shape. Occassionally, additional cartilage is needed to augment the nose. In this case, the additional cartilage comes from the patient’s nasal septum. If larger sections of tissue are required, cartilage may be surgically removed from the ear or other parts of the body as well. For patients that have a deviated septum, the septum and inner structures of the nose are adjusted to improve breathing. If necessary, Dr. Claytor will reshape the nostrils during the final stage of rhinoplasty. It is possible that a patient is not satisfied with the results of the rhinoplasty. In such a case, a second surgery, a revision rhinoplasty, may be performed at a later date. Revision rhinoplasty is a surgical procedure completed to correct deformities caused by a previous operation. A second surgery on the nose is more difficult than the primary rhinoplasty as there is less cartilage and an increased amount of scarring. 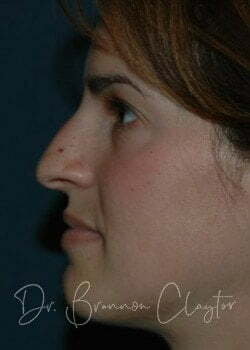 However, Dr. Claytor can improve the appearance and the function of the nose for those patients that are unhappy with their previous results. Can A Rhinoplasty be Combined With Other Procedures? Yes, other surgical procedures can be combined with a rhinoplasty including a brow lift or neck lift. This is great for patients who want to achieve a facial transformation. When you have your consultation, you can ask more about the possibility of combining other surgical procedures with your nose job. Immediately after surgery, a patient’s nose and eye area are bruised and swollen. They should keep the splints and nasal packing in the nose for a few days. During this time, the patient may experience some nasal pain or a dull headache, as well as some bleeding and drainage from the nose. Most patients feel like themselves within a few days and are able to return to regular activities in about a week. Although the patient usually looks “normal” a week or two after surgery, minimal swelling may be present for as much as a year. Are There Restrictions Following A Rhinoplasty? 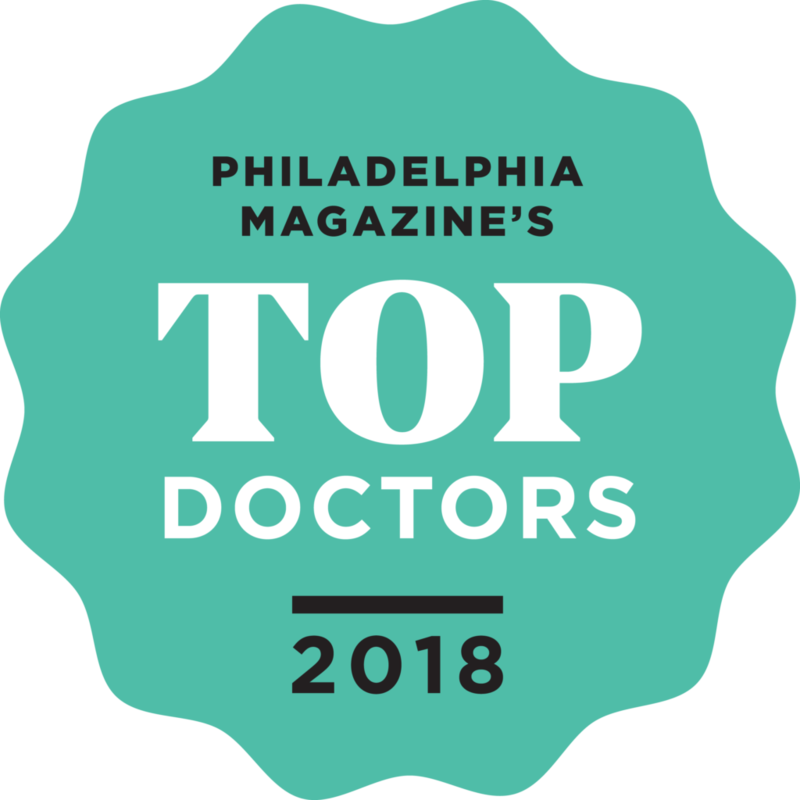 If you are interested in rhinoplasty or a nose job and would like to see if you are a candidate, contact our Philadelphia office at (610) 527-4833 to schedule a consultation. 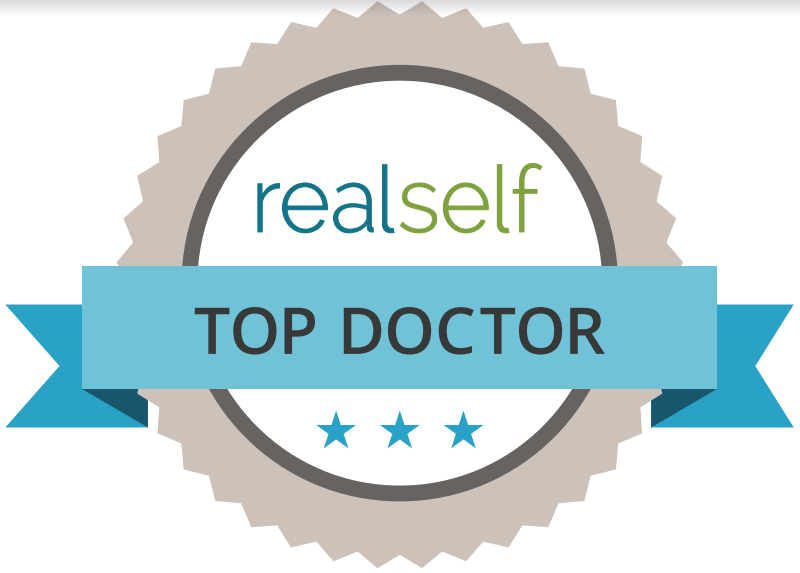 Dr. Brannon Claytor serves Philadelphia, Bryn Mawr PA and surrounding areas. Dr. Claytor was very helpful and realistic when it came to my surgery. I got rhinoplasty/septoplasty. We both agreed that my nose shouldn’t have a drastic change and should look like it fits my face. I am now 3 months post-op and my nose looks great and it looks perfect for my face! I was nervous going into surgery but I was actually the only surgery set up for that day so I ended up having even more privacy at the surgery center than expected. The week after surgery, Dr. Claytor made himself available via his cell number should I need anything or have any concerns. This was relieving for someone like me who was nervous. His staff was also very friendly and helpful.